Put people in the picture. 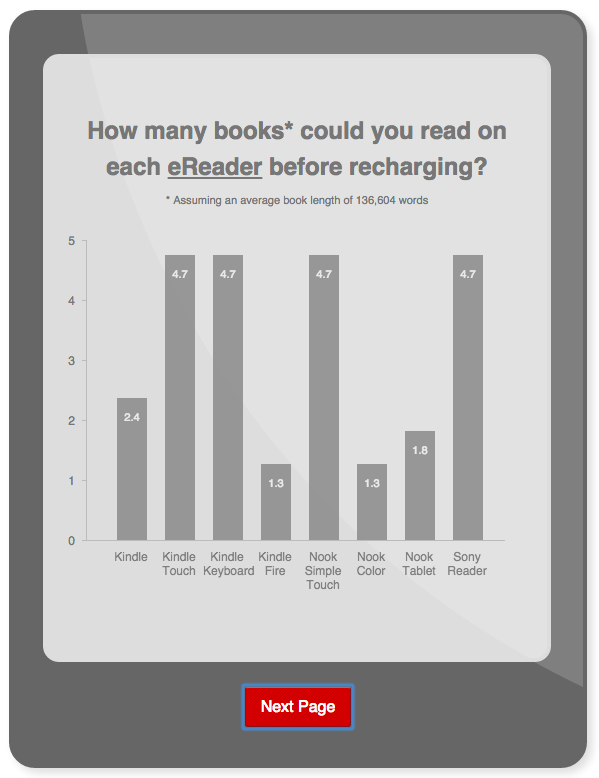 Staples wanted to make their e-reader page more engaging. When you’re competing with a giant like Amazon in a space they pretty much own, it can be tough to get noticed. 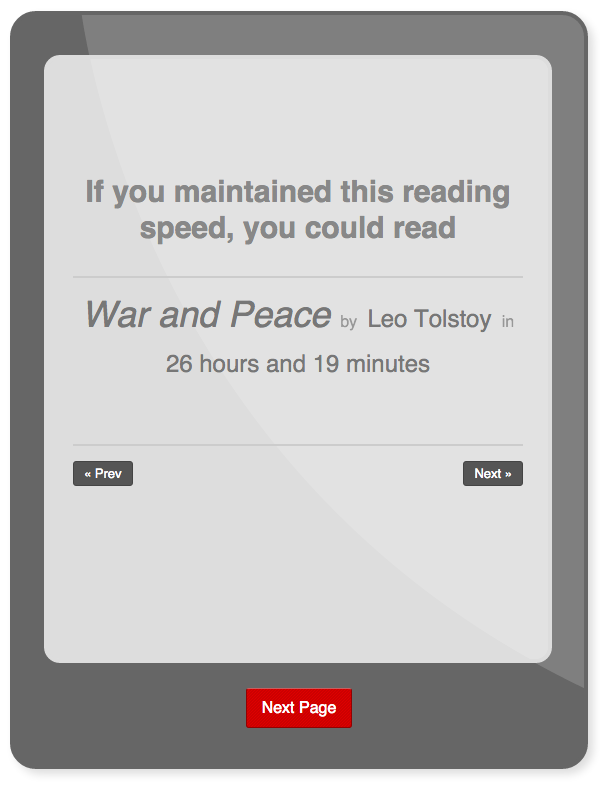 Responding to the brief, one of our team suggested embedding a speed reading test inside an image of an e-reader. 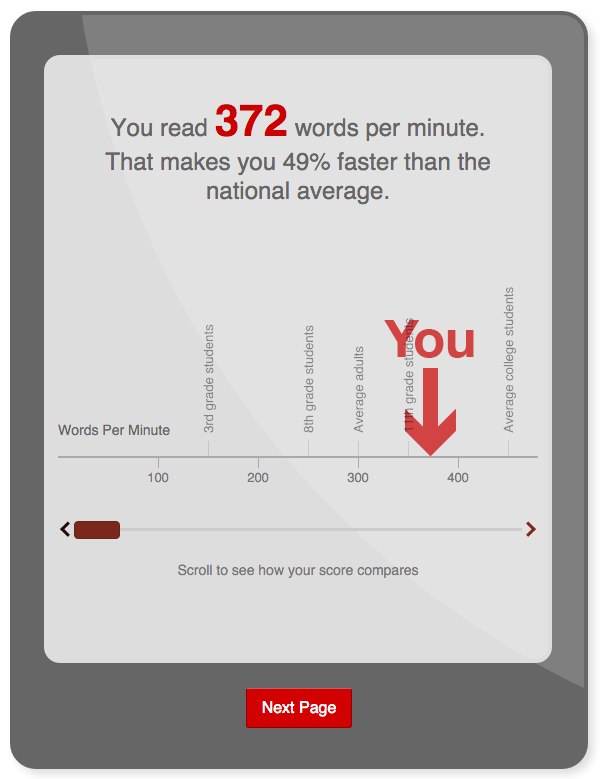 We did a quick check to see what speed reading tests existed online. There really wasn’t much. Comparing yourself to others can be a very powerful hook. People like to discover things about themselves, provided there’s a small barrier to entry and the results are sufficiently rewarding. 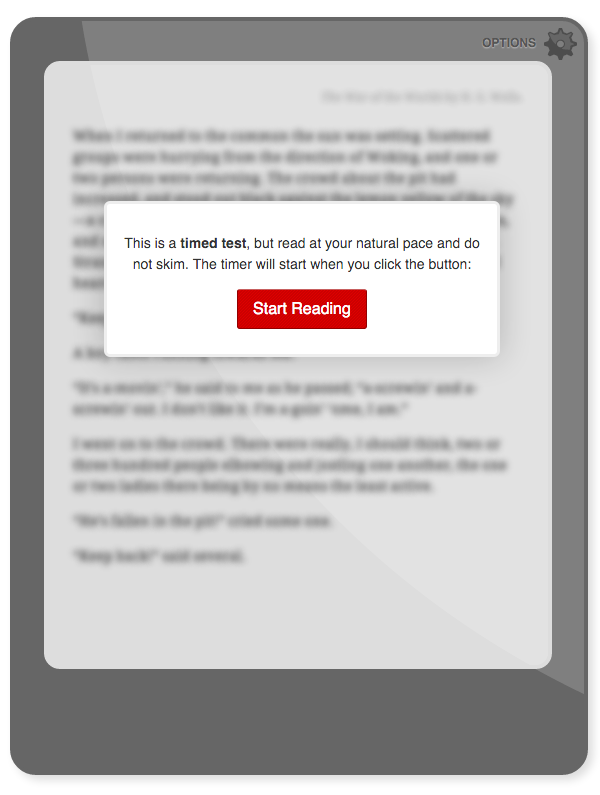 After reading the passage of text, you’re challenged to answer 3 quick questions to check you read it properly. Then you can see your results. This was one of the first pieces I ever saw that got a natural second wind, receiving a wave of additional shares and coverage. It even ended up on a TV show in Portland, about things that go hot online.